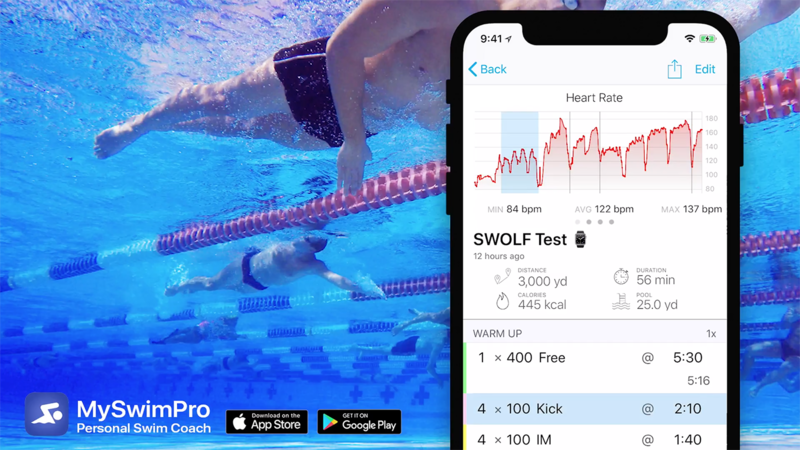 Swim faster and more efficient with the MySwimPro personal coach! A personal swim coach can make all the difference in helping you swim faster and more efficient than if you were to train on your own. One of the key benefits of having a coach on deck is they can help guide you through structured workouts that are personalized to your speed and skill level. 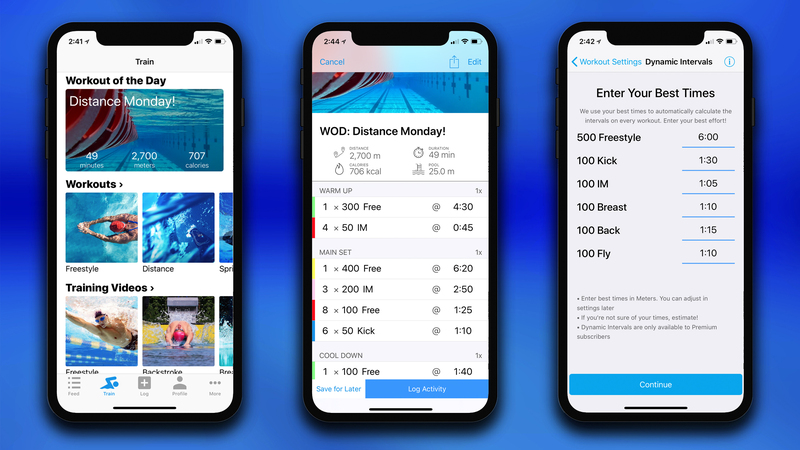 We recognize that most swimmers do not have access to a personal swim coach so we developed the MySwimPro mobile application! It’s like having a personal coach that can write you a custom workout plan that meets your goals and skill level. 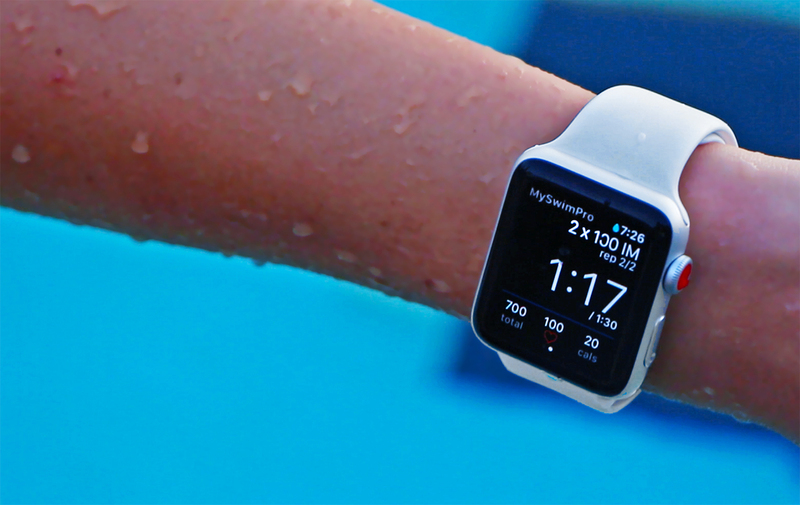 MySwimPro also integrates with industry leading smart watches so you can have a guided workout on your wrist. You can see the full list of compatible devices here. 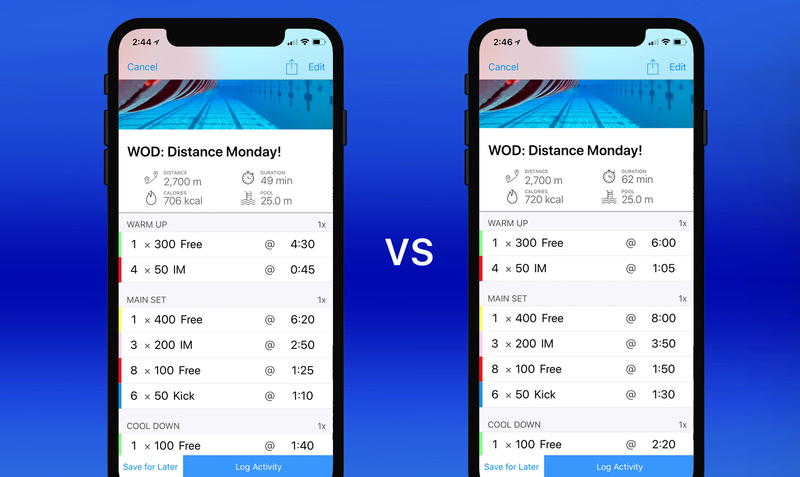 After choosing a skill level in workout settings, edit your Dynamic Intervals to reflect your best race times in each of the specified distance and stroke categories. The algorithm then personalizes workouts based this metric and a number of other variables including the energy zone of the set, distance, number of reps, skill level, etc. The swimming workout below comes from the MySwimPro daily workout library. This workout is for an advanced swimmer training in a 25 meter pool. The 2,700m workout should take 49 minutes, and the intervals reflected on the set are generated based on the best times entered in the dynamic interval screen. The time to complete this workout is now 62 minutes (up from 49 minutes), and offers a different set of intervals for every set. This swimmer can complete a 500-meter freestyle in 7:45 and 100-meter IM in 1:30. The 200s IM in the Endurance zone are now on the 3:50 and the 8 x 100s short rest in the Threshold zone are now on the 1:50. The 6 x 50s Kick that follow which are Best Average are now on the 1:30 reflective of this swimmer best 100 kick time being 2:00. The Dynamic Interval Algorithm improves your workout’s efficiency by personalizing the training session to your specific speed and skill level. Your training density (how much swimming you do per unit of time) is dramatically more efficiently because you are taking the adequate amount of rest between reps and between sets. 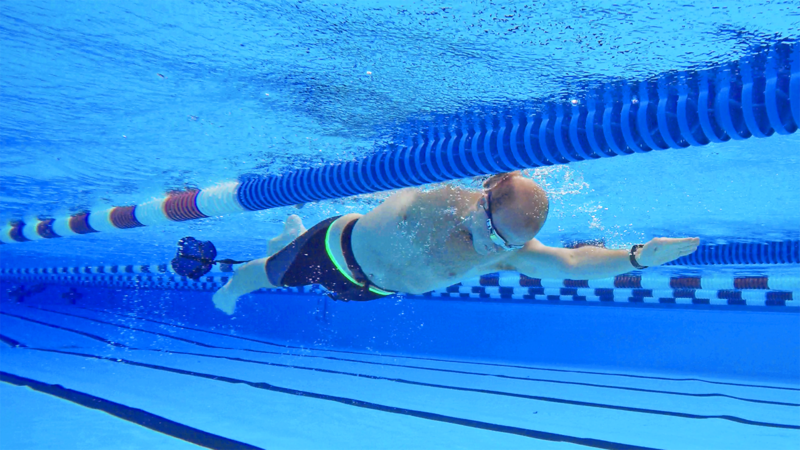 This improved workout efficiency allows you to get more out of your time in the water and enhance your aerobic conditioning. The goal is to swim faster and get more out of your time in the water and we’ve designed the MySwimPro personal coaching algorithm to do just that. 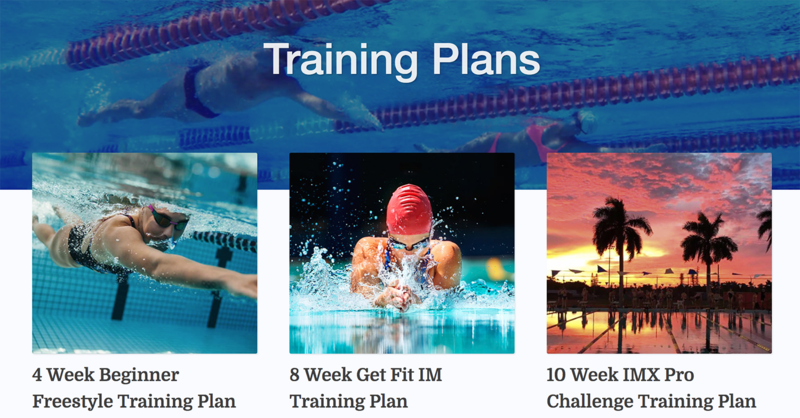 Start a training plan or workout from our training library to start swimming faster today. 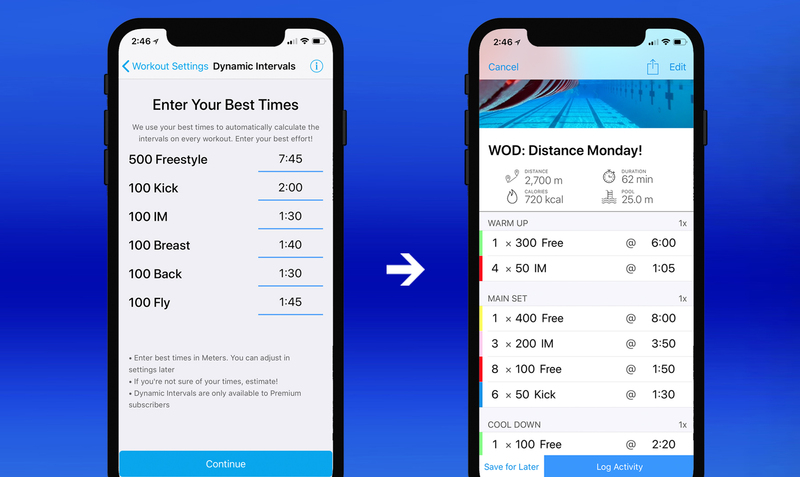 If you have questions about the dynamic interval algorithm, swimming, or the MySwimPro app, please shoot me a note to fares@myswimpro.com. I am a novice swimmer and can’t do butterfly stroke and I am absolutely measly in backstroke. My main goal is to improve freestyle and backstroke and do some breaststroke. Will dynamic workout still work? Would I just leave butterfly blank when putting times into the algorithm? Are your workouts designed to skip one type of stroke or would I be limited to do just certain workouts? Thanks for answering. Hi there! We’re excited to hear you’re training with MySwimPro! Go ahead and skip entering your butterfly time. Our library of workouts focus on all different strokes and training types. You can select a workout that is freestyle or backstroke-focused and it won’t include butterfly. All of our workouts are 100% customizable, so if you ever find a workout that has butterfly in it, you can edit it on your phone before you begin the workout. I’d suggest just swapping it for another stroke other than freestyle. Thanks! I am trying to get back my endurance after breast cancer. My favorite stroke is freestyle and backstroke. I use to compete in Masters but just want to enjoy swimming again. High School was a long time ago for me, but I loved the swim team! My daughter has been swimming for high school too and I’ve always loved watching her! So when a gym with a pool opened up close by I signed up before they finished building it. The first month was killer, but I got my old strokes back and can now survive a good long 2,000 yard swim comfortably. For Christmas my wife got me an Apple Watch 4. To my amazement and delight, the basic watch can keep track of my distance AND my strokes! To my more amazement and delight I came across MySwimPro which works seamlessly with my watch! I’ve done a few workouts and through MySwimPro I’ve realized things have drastically changed since 1987! It’s like learning to swim all over again and I love it! Since I’ve started using MySwimPro I am within 5 seconds of my fastest 50 free in high school! Can’t wait to beat it and my school IM and Breaststroke records as well! And this is at age 50! Here’s to swimming and my personal MySwimPro coach! One of the best investments I’ve ever made for myself! David – this is incredible!!! Thank you so much for sharing your story and for your continued support. If you’re interested, we’d love to share this testimonial and any other stories or photos of you on our blog. If you’re interested, can you please send me an email? paige@myswimpro.com.